Getting kids into a habit of regular tooth brushing and flossing can be hard even if they understand why proper oral hygiene is important. 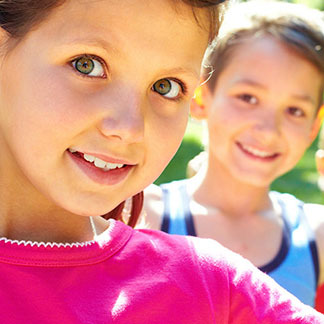 Charts can help you to ensure that your kids make brushing and flossing a part of their daily routine. Use our free printable dental care chart to motivate your kids and get them into the habit of proper oral hygiene! 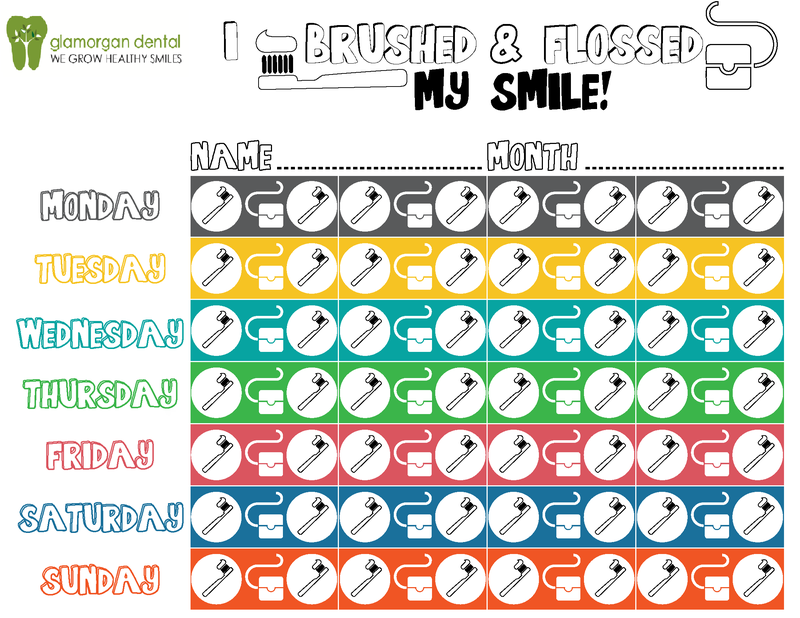 Download Brush & Floss Chart for Kids!